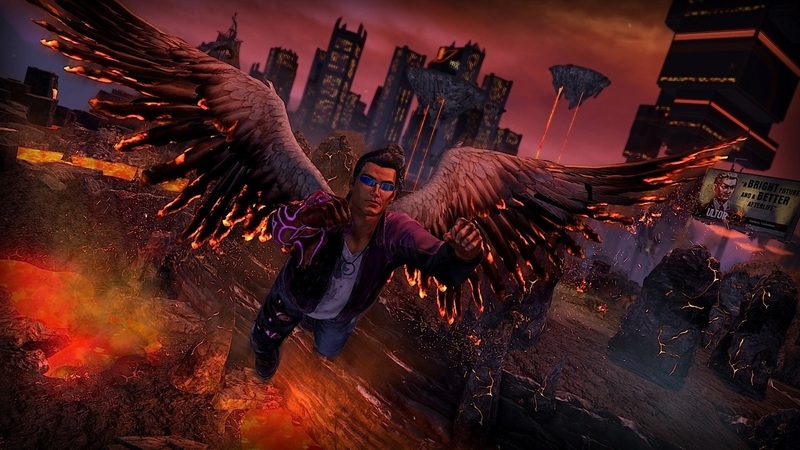 Gat out of Hell is the full release 2 player co-op spin off from Saints Row IV and follows Gat into the depths. It is essentially a very similar game to the series' fourth outing as you are bestowed with magical powers that allow you to fly, strike the floor powerfully etc. It is certainly a fun outing, if you can stand the ribald humor. Page created in 0.3144 seconds.